Is it just me or is everyone in a lather about the return of bar soaps? Bar soap is, of course, about as classic an invention as the wheel; it dates back to 2500 BC, although back then it was probably more of a blob than a symmetrical rectangle. But in recent years, its popularity has been usurped by liquid soaps and body wash, thanks to millennials who apparently find bar-shaped cleanser “gross and old.” Now, though, the bar is getting trendy again, with its virtues extolled by zero-waste evangelists, under-the-radar beauty brands, and skin-care fanatics. I’m one of the latter. My skin went wild with three-alarm rosacea and sensitivity after too much product testing from running an e-commerce site for two years. 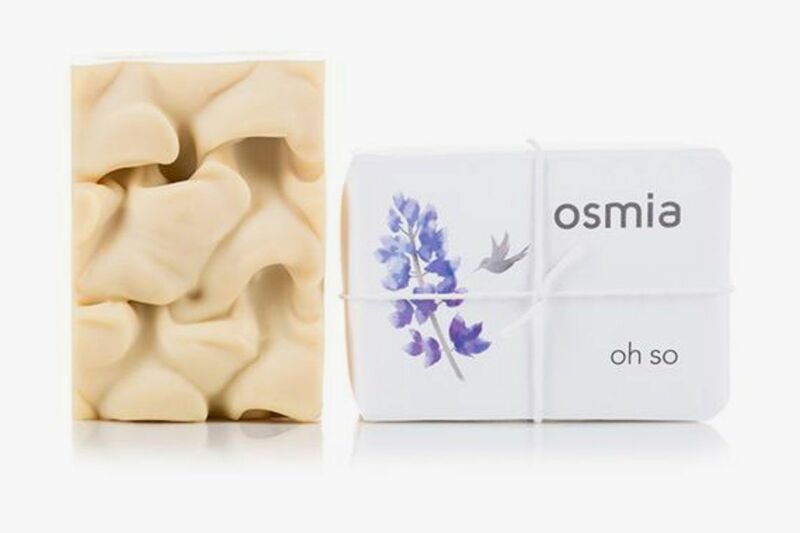 Desperate for something I could use on my skin without causing stinging and swelling, I went down an Instagram rabbit hole and stumbled on Osmia Organics’s Oh So Soap. Wooed by the great reviews and the short, pronounceable ingredient list — full of things things like hand-harvested gray French sea salt — I ordered a few bars and have been used little else since. The massive bar costs $18 and lasts for months. My cost per use is pennies at most. The truth is that old bar soap did leave a lot of room for improvement. I’m haunted by childhood memories of my rabidly Catholic Croatian grandmother scrubbing me with a homemade loofah fashioned from orange nets and a bar of Ivory, to try and get me as close to godliness as she could. And that was post-industrial-revolution bar soap. Imagine the havoc grandma’s homemade kitchen-sink bar would have wrought. 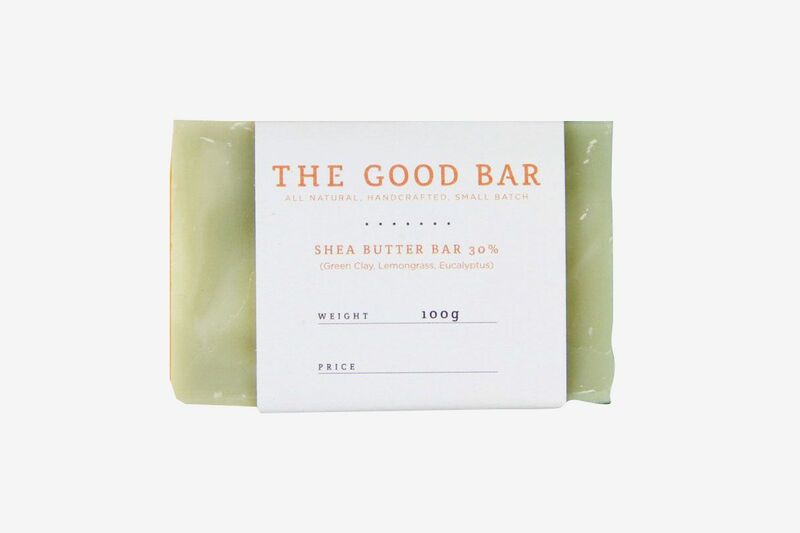 My love for bar soap is somewhat confirmed by a study that says these new bars are actually more evolved than their forefathers, with more fats, antioxidants and phenols. Many have lower pHs, and many are cold-processed, just like juice. Another study shows the positive effect of oil-in-water emulsions on the skin, which is what these new bars will give you — loads of fats and oils that you mix with water in the shower. 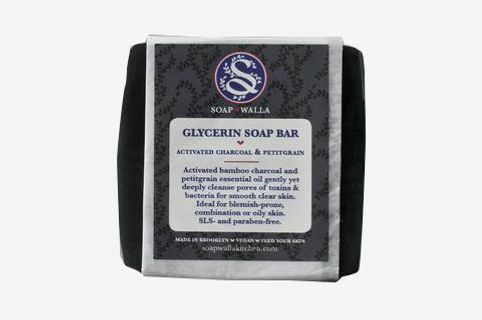 One of the powerhouse ingredients in most of these new bars is glycerin (not to be confused with that clear glycerin soap), a byproduct of the cold-processed soap-making process, which has the benefit of drawing water to it all day, acting as a humectant. In fact, indie brands like to brag that their soap bars are more hydrating than the ones by Big Beauty. 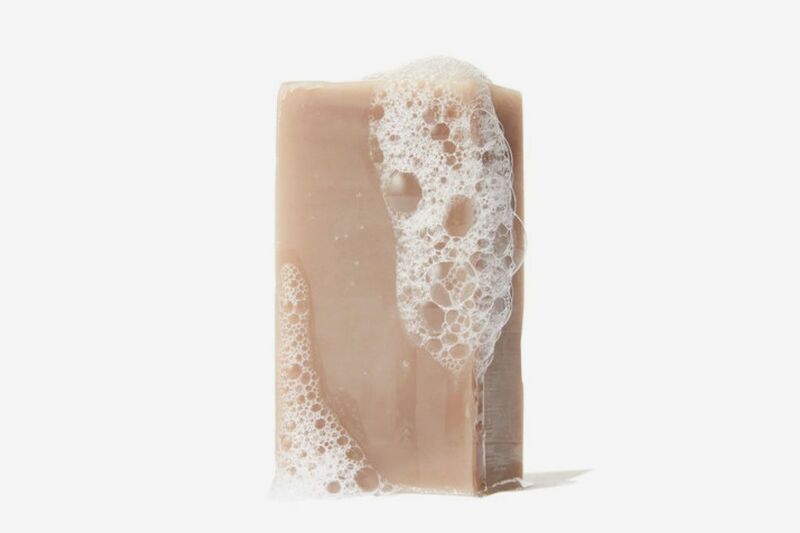 “Commercial soap manufacturers remove the glycerin from their soaps to use in products that command a higher price, like the creams and lotions that you need after using their soaps that dry out your skin,” explains a Chagrin Valley Soap blog post. And an Osmia Organics blog post claims that “large-scale commercial soap companies remove the glycerin molecules to make a harder bar, and make room for other chemical additives.” According to Osmia founder Dr. Sarah Villafranco, “true soap” contains “only soap molecules and glycerins.” So far, so moisturizing. Effectiveness aside, bars also appeal to the Marie Kondo in all of us. As we declutter every other area of our lives, it only makes sense that the bathroom cabinet goes KonMari too. As Soapwalla founder Rachel Winard says, “Why not stock a small bar of soap, rather than an enormous bottle of body wash?” Too right. I do love the way my Oh So Soap looks sitting on an Atolyia brass soap dish, unlike that slew of single-use plastic bottles that littered every surface in the shower before. There’s also plenty of variety. Want something free from palm-oil? Try Binu Binu’s offering. Low pH? Gallinee cleansing bar. Cult skin-care brand Drunk Elephant has two cleansing bars. Aussie brand Alpha H makes a cube that’ll take care of anyone who prefers to exfoliate with glycolic acid instead of scrubs (or evil micro-beads). Lano’s bar has acne-fighting sulphur. The Yellow Bird has a neem one. Even top facialists like Joanna Vargas now make and sell bars. After years of anti-solid inoculation, it still feels a bit like skin-care sacrilege to use these bars. But even K-Beauty has facial bar soap. Individual efforts to quit plastic are a drop in the pollution ocean, but we have to start somewhere, so why not here? It’s not my rosacea versus the baby seals anymore. Now if only someone could offer me really good refillable skin care. Any takers? This creamy hunk of fragrance-free, low-lather, moisturizing bliss is what brought me back from the depths of beauty-bottle madness. Its ingredient list is short, pronounceable, and missing any of the usual drying suspects. It free from coconut oil and palm oil (think of the orangutans). Most of the soaps in this list are cold-processed, meaning the integrity of their ingredients is still intact. They’re also long-cured using a process where residual water evaporates, leaving just the solid ingredients, so that a bar lasts forever and never dries out or get cracks. This is definitely the cult facial cleansing bar … so of course it’s French. It is chic, functional, and unfussy — the beauty version of liberté, égalité, fraternité. Unilever has even invested in the company. It’s all about the prebiotics and lactic acid here, nurturing the good bacteria on your skin with a gentle, solid syndet (synthetic detergent, of the gentler sort) that has a pH of 5.8, likely the lowest of all the bars mentioned here. There’s a wait-list, but some retailers still have it stocked (like Mecca Cosmetica in Australia). 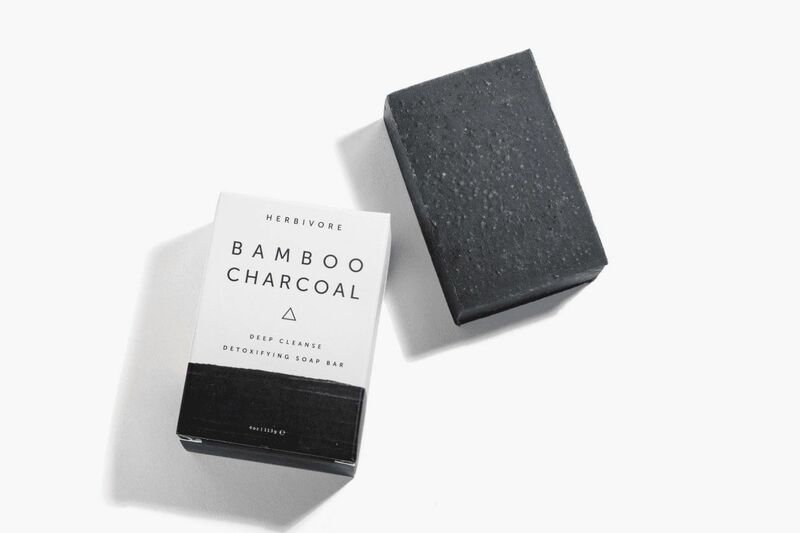 This soap fights acne with activated charcoal and tea tree oil. Anyone who was a fan of the effects of Origins charcoal mask (a ’90s fave) will know what we’re talking about. Olive, coconut, and sustainable palm oil moisturize while white clay gently exfoliates and help even more with the zits. The brand’s other two soaps are also super popular. This one’s for the lather addicts, although rather than a big bubbly mess you’ll get a luxuriously creamy lather thanks to shea and cocoa butters, coconut and rice milks, gentle white clay, and the brand’s signature barley extract. It’ll look like a piece of understated art sitting on your shower shelf, too. This one is one-third shea butter, plus a few non-drying powerhouse ingredients to combat microbes and bad bacteria — eucalyptus, French green clay and lemongrass. You can nudge your complexion toward being clearer without that squeaky clean feeling, since this stuff doesn’t strip all the good moisture from your skin.